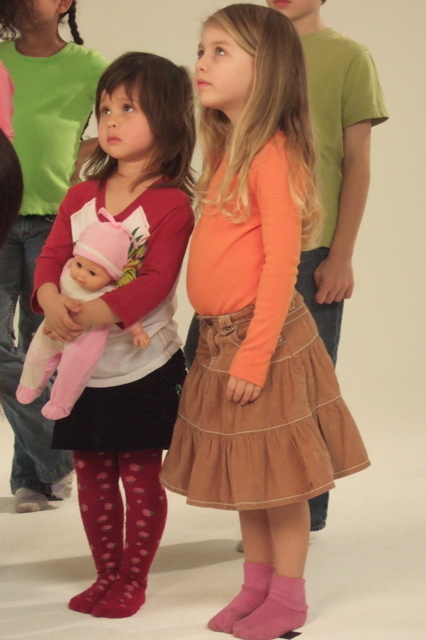 Max Curious Pro had the chance to work some talented kids of all ages for the Starwood Hotels Healthy Babies PSA shoot. We shot all the footage at Go Studios in NYC. They have a great all white cyc and were a really accommodating studio. Parents arrived with their kids after school and we shot the footage in a few hours. The kids were amazing and the video editing together quickly. Kyla Grogan is giving the kids some direction. Too adorable. This was a great bunch of kids.